There are some movies you see and you literally forget it’s a movie – suspension of disbelief. You know that moment you suddenly feel your eyes getting wet and it’s not a vicious cry, it’s just that gentle stream of tears that run down your cheeks. Unlike other tears you just let this one run down gradually cos’ you love the movie and at the same time it’s affecting your emotions in some way. So a friend and I were discussing such movies that open the flood gates of tears and he suggested I saw “Hacksaw Ridge” directed by Mel Gibson. Of course I cried, it’s Mel Gibson – how can you see The Passion of the Christ and not say the sinners prayer over again. He now decides to move a notch higher with this true-life story of courage and faith. If you haven’t seen hacksaw ridge, I advise you do. But we are not here for my tears. 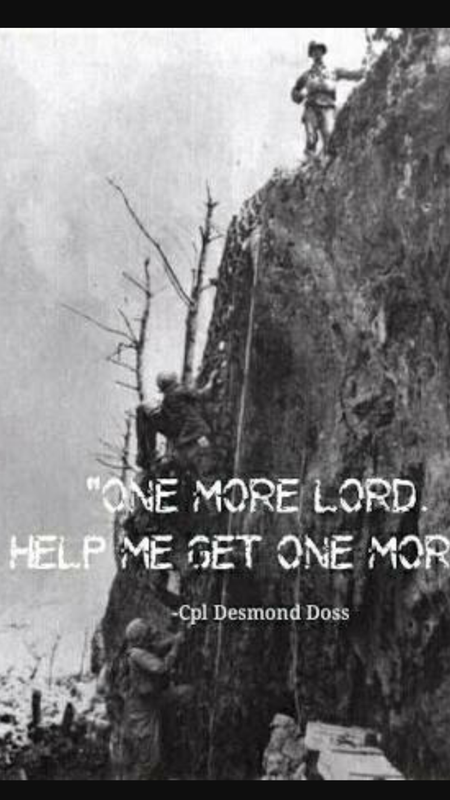 A part that struck me was when Private Desmond was on top of the mountain and letting down wounded American soldiers with a rope, his palms were already scarred and bleeding from the friction of the rope but he kept on saying “Please Lord let me get one more”. I wouldn’t be a spoiler, once again you should go see it if you haven’t. Wondering where I’m headed, just stay with me a little longer. I joined an online workout group called The Challenger. It’s a small group of people interested in keeping fit and experiencing a total well being. We have different variations of workouts that’s most suitable for you. 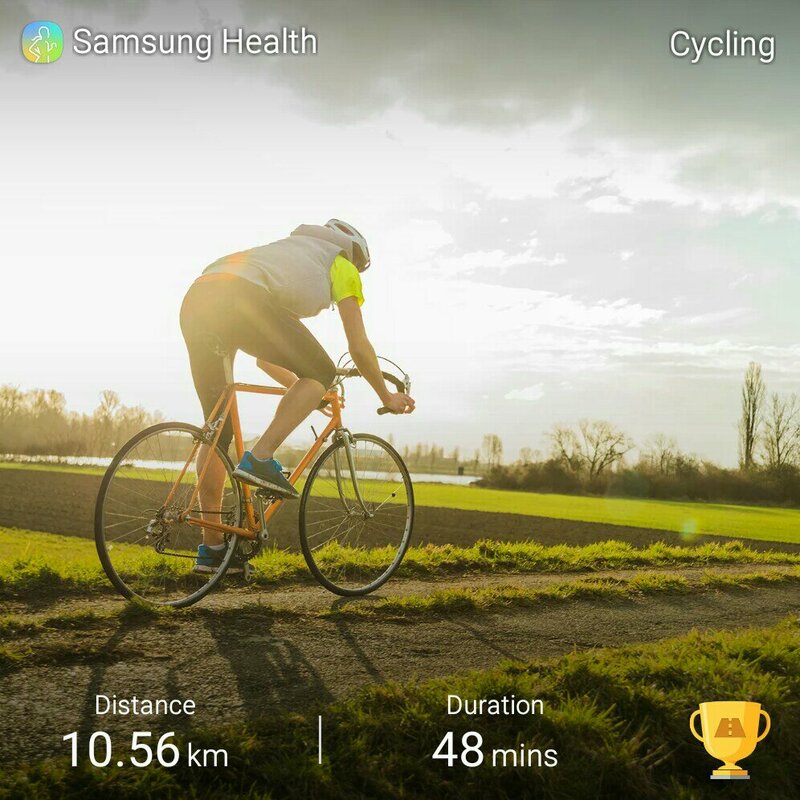 Recently cycling was added but on the condition you have to record 10 km before it can be calculated as a complete workout. I love cycling, but I usually do 3 – 5 km. So when I saw the distance we were to cover I fainted in my heart but then again that’s why it’s called the challenge. I decided to attempt it this morning, woke up pretty early and headed out. By 2 km I was considering going back home. Energy was low and I had the option of combining the cycling with other routines to make for a complete workout but I remembered Private Desmond so I said one more and for every time my phone notified me of completing 1 km I said again just one more. And guess what, I completed and exceeded the target – 10.56km (waving my pom-pom). We are gradually winding down in 2017, some of us have probably given up on our plans for the year. You may be thinking it’s November what can possibly happen in the 11th month that couldn’t happen in the entire passed ten months. It was recorded in Matthew 20 one of the parables of Jesus Christ that a man went out at the eleventh hour to recruit workers. Can you imagine what those workers had been thinking for the past 10 hours. They may have sent out countless CV’s, written multiple business proposals, who knows they may have even applied to the same company of the man and got rejected but in a split second their stories changed. The interesting thing is, the man went out to look for them. These workers didn’t throw in the towel cos it was almost the end of the day, they were ready once they were called. A typical example of when opportunity meets preparation. The icing on the cake was that they were paid the same wages as those who started at the break of dawn. I’m sure you’re beginning to catch my drift. What is your one more? What do you have to give the extra push? Who says you can’t start out that business this month? Who says you can’t sign that new employment contract? Who says you can’t get pregnant this year? Who says the amount of time you spent waiting is the same amount of time it would take to get it? Whose script are you reading? Who are you listening to? You’ve got 43 days left in the year and if you ask me, a whole lot can happen. So cheers to one more shot at our plans.